Umbrella has been working on the development of La Fête a new, exclusive bar in West Hollywood. The scope of work was quite broad, including concept art, branding, and specialized staffing. Umbrella undertook comprehensive art direction for all visual materials, collaborating with illustrators to create art work and customized typography that encapsulates the visual language of a 1920s French bar juxtaposed with Hollywood glamor and exclusivity. It was very important that La Fête is immediately distinguishable as a unique venue from anywhere else in Los Angeles, so their visual identity had to be created from scratch in a highly individual style that could not be replicated or mistaken for anyone else. 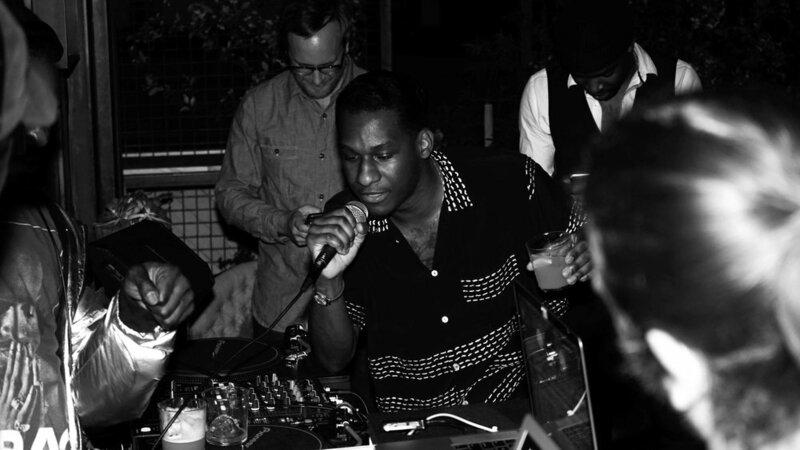 Umbrella then coordinated a highly successful soft launch when it hosted the after party for Leon Bridges' following his performance at the Troubadour in West Hollywood. Given the La Fête wants to be an exclusive venue, Umbrella leveraged its contacts in the hospitality industry to secure staff with experience in the world of premium hospitality.